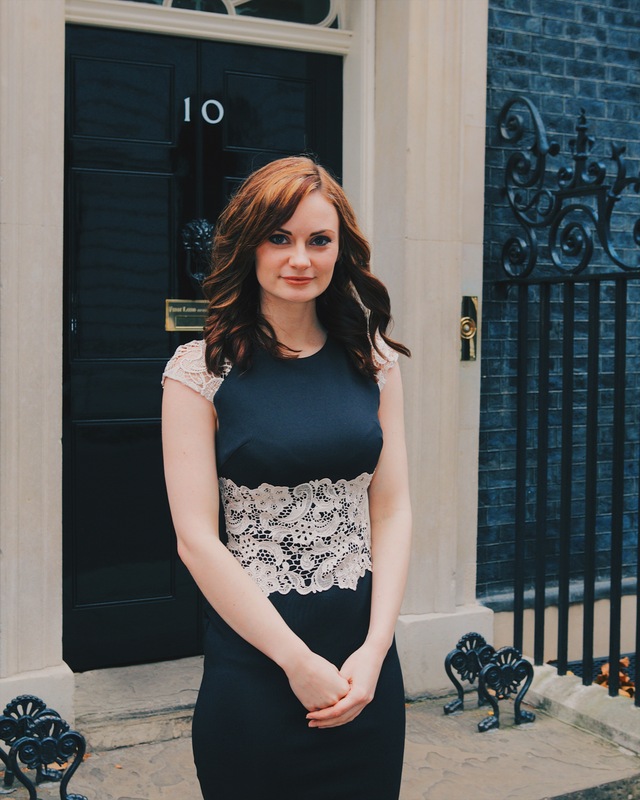 Caerphilly, Wales: South Wales video production company, CineMerse were invited to exhibit at 10 Downing Street on Thursday 30th November after achieving selection as part of the top 100 small businesses in the UK. This year, CineMerse were selected as one of the top 100 UK small businesses by Small Business Saturday as listed in the Guardian. As part of the accolade, the company achieved an official press day on November 4th alongside an invite to number 10 Downing Street to exhibit their showreel in the State Rooms. Rhiannan, Director of CineMerse met Economic Secretary to the Treasury, Stephen Barclay, along with her fellow 100 top chosen UK small businesses. The exhibit was a great success with CineMerse receiving a lot of attention from UK wide businesses looking for promotional videos to showcase their products and services. CineMerse is founded by Rhiannan Falshaw-Skelly and Connor Hamilton Thomas, a young Welsh couple who established CineMerse after discovering a shared passion for filmmaking. The duo met 6 years ago on set of The Machine, a sci-fi feature film based in Bridgend, and from there-on dreamt of working in the film and video industry. 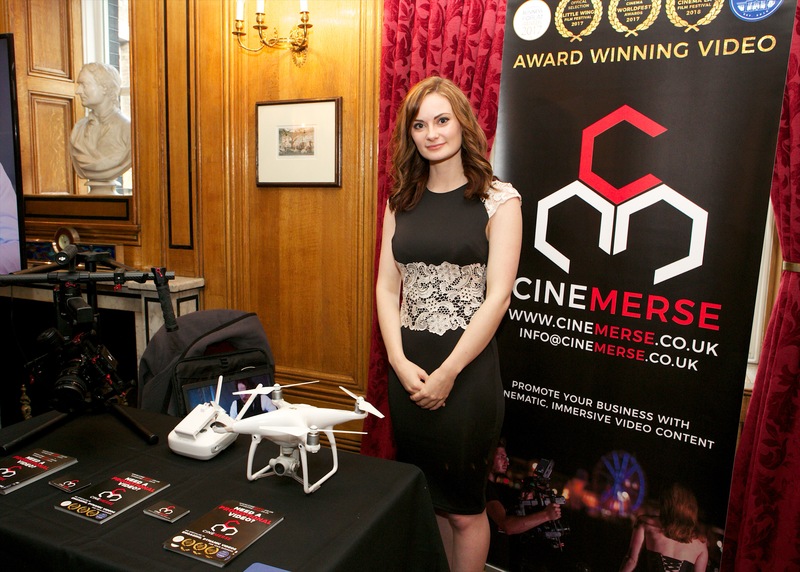 CineMerse’s clients include the RNLI, Sytner BMW, Escape Reality Global, Miss Wales 2016, Timber Hill Lodges, Careers Wales, ESTNet along with many others. The team have also flown to Las Vegas and Shanghai this year for international filming projects. CineMerse were recently selected as finalists for the Creative and Innovative Business of the Year award (Caerphilly Business Forum). Alongside winning Best Cinematography at Canada’s World Cinema Festival Awards 2017, official selection for LA Hollywood Film Competition and announced as semi-finalists at LA CineFest. With South Wales increasingly becoming a more creative hub for Film and TV, CineMerse are establishing themselves as the go-to filmmakers for businesses who require promotional videos, along with other creative projects such as music videos and films.